Bauer Vapor XShift Pro “Exclusive” Senior Hockey Skate | Sports Etc. 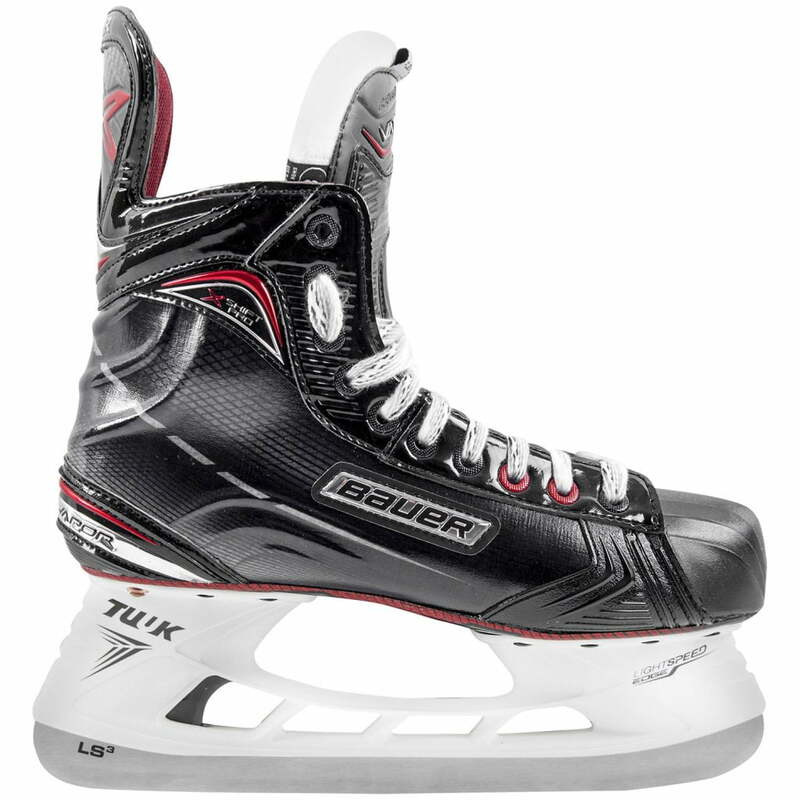 The Bauer Vapor X Shift Pro is a Source for Sports Exclusive (SMU) hockey skate. Bauer Vapor Tapered Fit- Standard fit in the toe box. Narrow V-fit in the heel/ankle. Good for normal to slightly narrow feet. Sports Etc Performance To Value Rating- 9 out of 10- The ultimate lightweight performance skate for someone playing at a competitive level, at an extremely affordable price.